Wheatland Middle School: Educating Students in All Aspects The teachers and students at the Wheatland Middle School were able to partake in a presenation on ATV Safety on Friday, April 19th. . . .
Look Out Washington, D.C. Here Comes WMS! 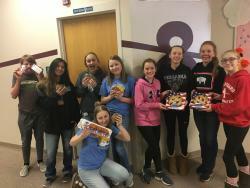 On Monday, April 15th, 13 students from the Wheatland Middle School travelled to the University of Wyoming in Laramie to compete in the State History . 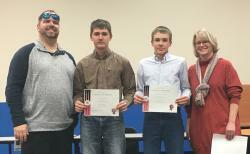 . .
On Friday March 29, 2019, the Wheatland Middle School hosted its Quarter 3 Breakfast Bash honoring students for their work ethic. The breakfast was sponsored by Wheatland Masonic Lodge #16. Their gue .  . .
InstaGoat: What does your ‘feed’ represent? 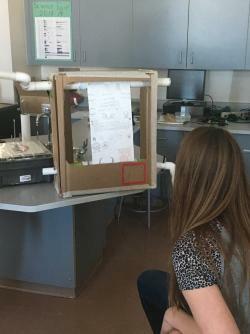 Mrs. Miken Harnish’s 8th Grade Science class at the Wheatland Middle School put a creative twist on the biology of North America’s fastest land mammal. . . . Region 4 History Day March 15, 2019 @ WMS This past Friday, the Wheatland Middle School hosted Torrington Middle School for the Region 4 History Day competition. Students have been working . . . 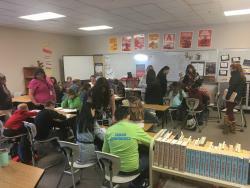 This school year, the Wheatland Middle School has been focusing on the math content and ensuring our students have the foundation for high achievement. We have partnered with the University of . . . 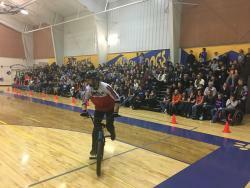 The Wheatland Middle School was proud to host a BMX Crew on the last day of the third quarter. 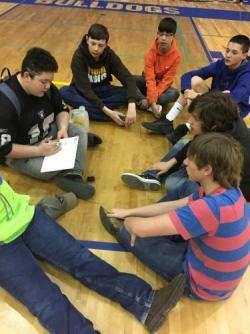 Our students have been working hard and it is great to experience some interests of our students. . . .
One of the goals of the Wheatland Middle School is to expose students to numerous activities that they can enjoy. 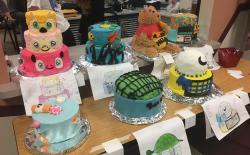 One of Mrs. Brittany West’s Enrichment class is Cake Decorating. 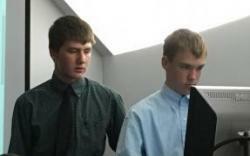 The students . 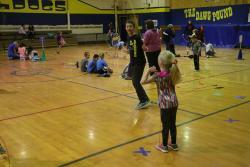 . .
Bridging Two School The Wheatland Middle School was afforded the opportunity to get out of the classroom to build some relationships with the younger students at Libbey Elementary. Mrs. Jodie . . .